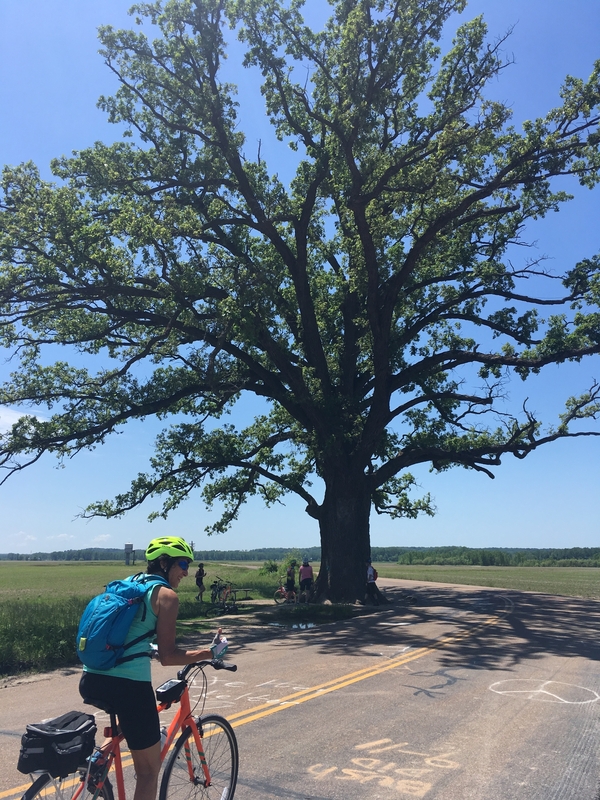 Take a spin across Missouri on the Katy Trail, the longest rail-to-trail route in America. On this 6-day inn-to-inn excursion we’ll get a dash of history, a day of music, a splash of scenery, and a taste of wine country. We take care of all the details while you just have to ride. 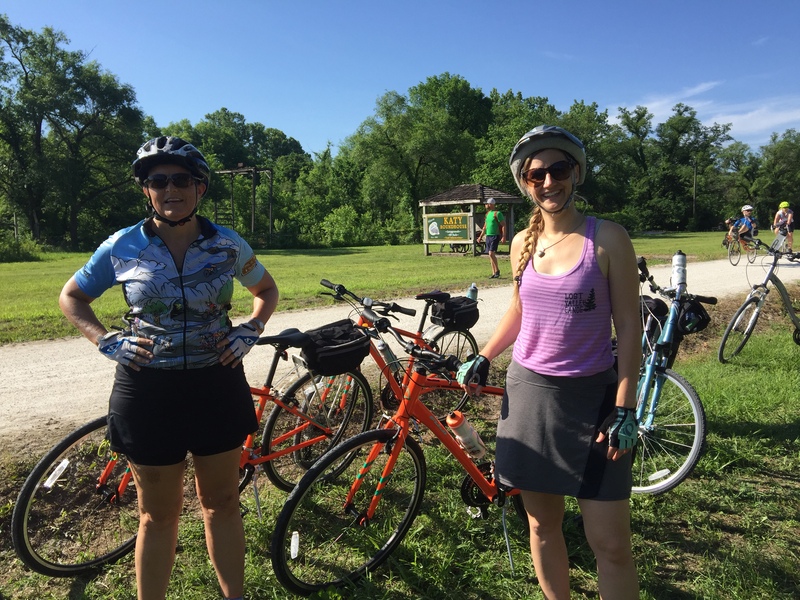 You’ll see Missouri, and cycling trips, in a whole new way. 5 nights lodging (double occupancy) in historic hotels and cozy inns. Welcome lunch on Day 1 and winery dinner on Day 5. Picnic lunches will be provided on the trail, Day 3 and Day 5. Continental Breakfast is included each day with our lodging. A $200 deposit is required to reserve your spot. The remaining amount will be due April 13th, 45-days before the trip departure. If you cancel by February 25th, you’ll receive a refund of your deposit, less a $100 cancellation fee. Once your final payment is made on April 13th, it becomes non-refundable. In the case of unexpected cancellations, to prevent any loss of funds previously paid for this trip, trip insurance is highly recommended. 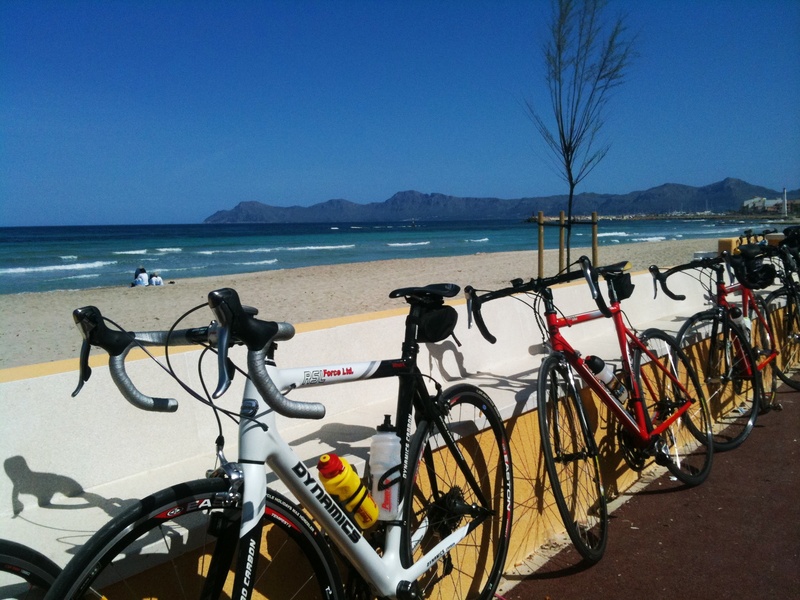 We can’t imagine a better way to start a cycling tour. 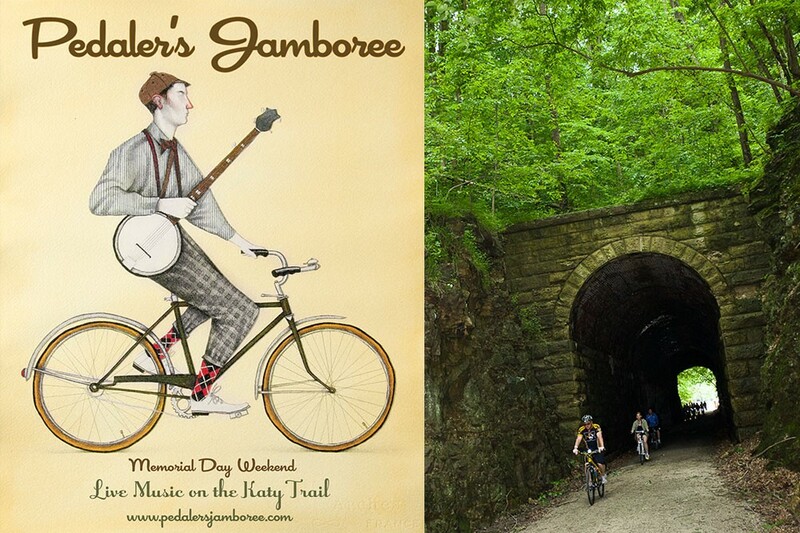 Leave your worries behind and get in the mood for fun at Pedaler’s Jamboree - a crowded and rollicking live music, bike-camping, and food-truck festival held annually on Memorial Day weekend. 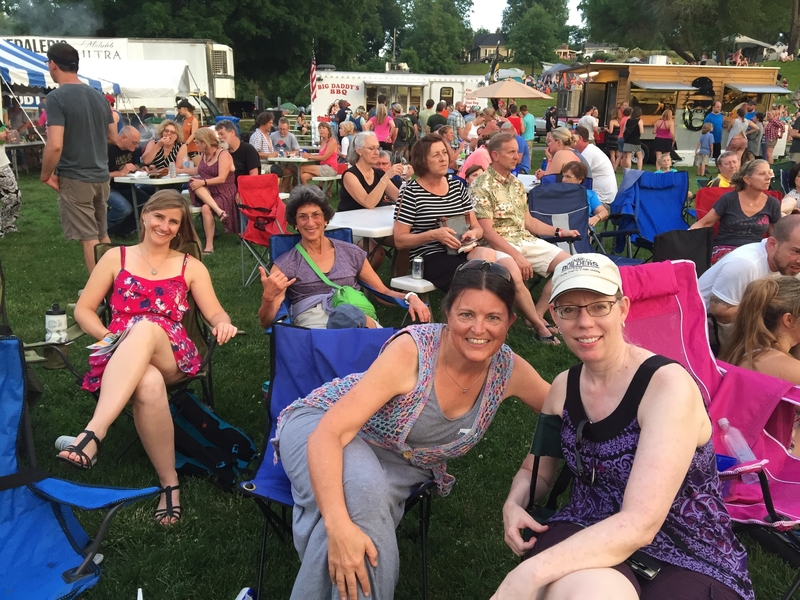 It’s more fun than you would expect…in a place called Boonville. We’ll take you straight there from St. Louis. 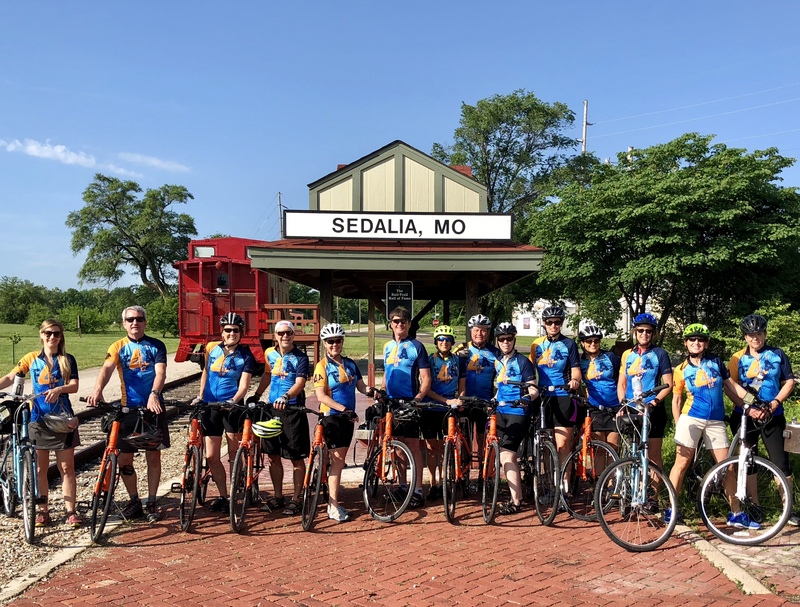 After the fireworks finale, we’ll retreat to Boonville’s historic Hotel Frederick, which opened in 1905 and is now a fully-restored boutique hotel catering to Katy Trail visitors and cyclists. 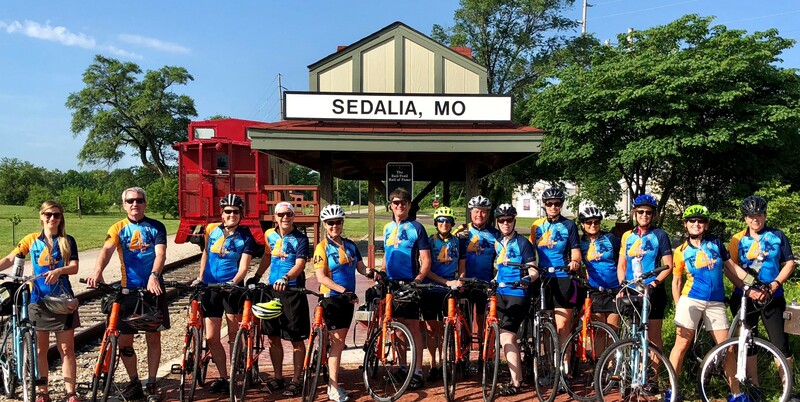 We pick up our bikes this morning at the old Katy Depot in Boonville, a restored train depot from 1912 now serving as a Katy Trail State Park welcome center. As we start our ride back to St. Louis, you will get a good taste of the days to come. 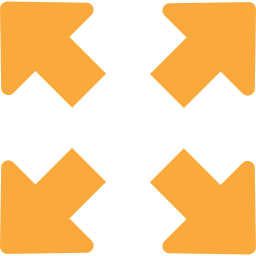 On today’s route there will be more live music at stops along the trail. 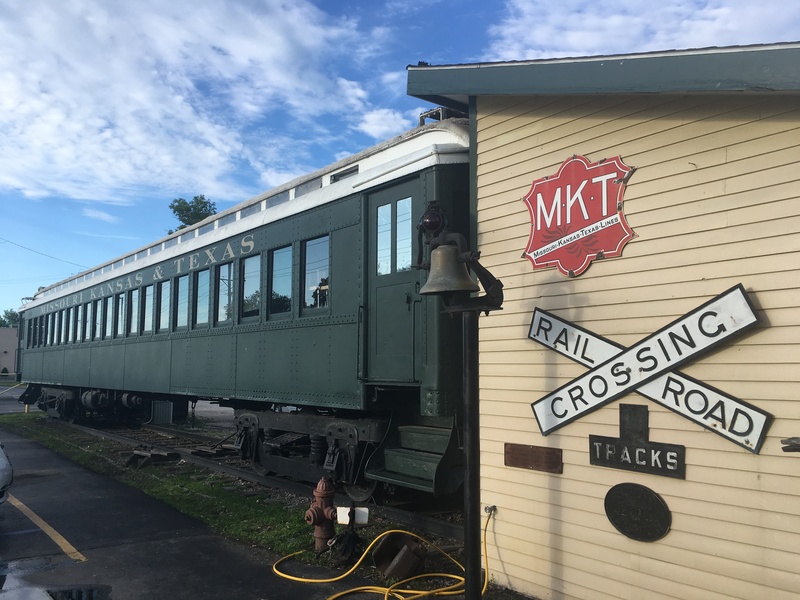 We’ll pass through a stone railroad tunnel built in 1892, scout for lunch in a charming town called Rocheport, pedal past BoatHenge and visit a laid-back pedaler/paddler riverbank “resort” called Cooper’s Landing. 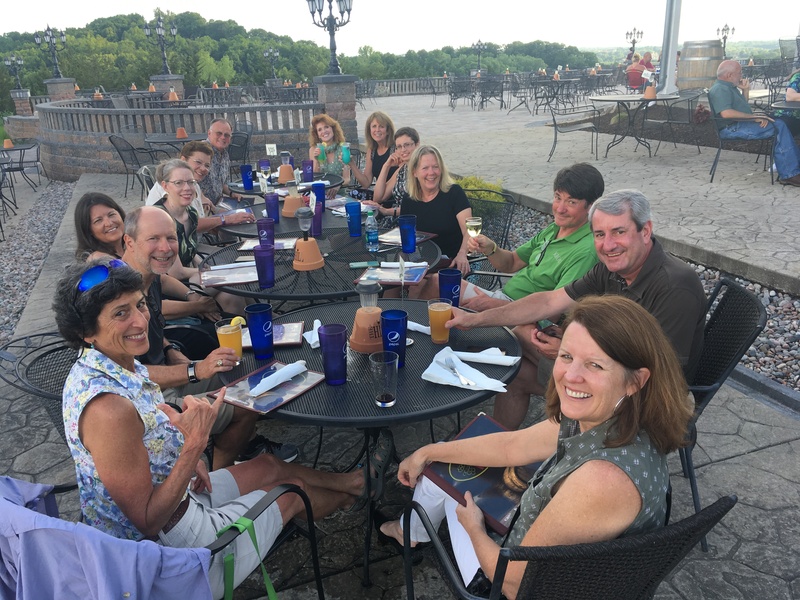 We’ll roll to a stop in Jefferson City by late afternoon and enjoy dinner at the Canterbury Hill Winery, overlooking the Missouri State Capitol and the Missouri River. 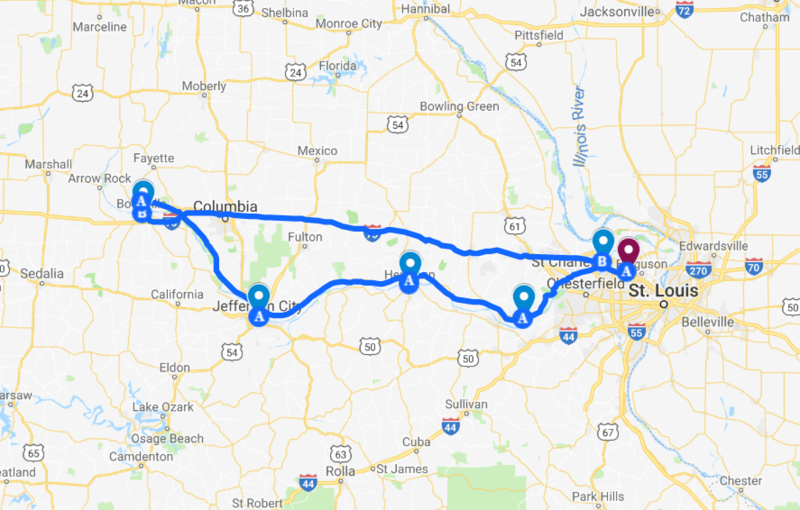 Daily Miles: 48.6 (Short option, 13.5 miles in the morning with afternoon tours of the grandiose State Capitol Building or the haunting Missouri State Penitentiary in Jefferson City). 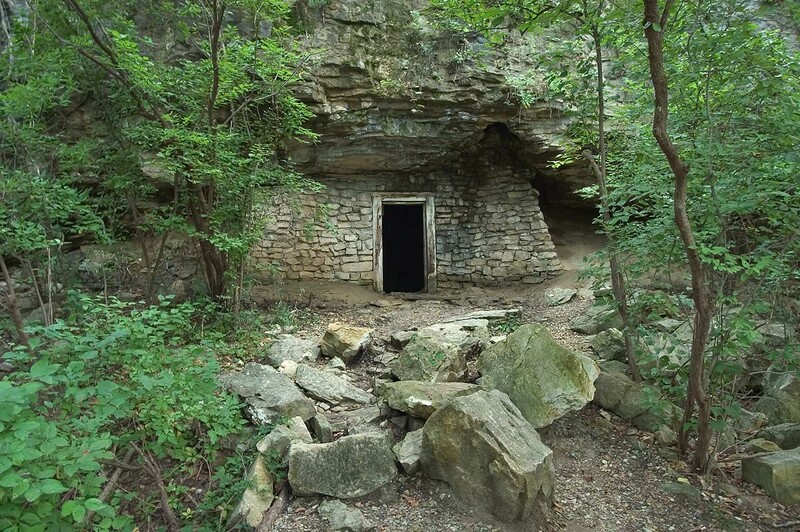 The trail rolls on through Central Missouri, through hamlets and homesteads built by 19th Century German settlers. Today, vineyards are common throughout the hillsides and there are several right along the Katy Trail. 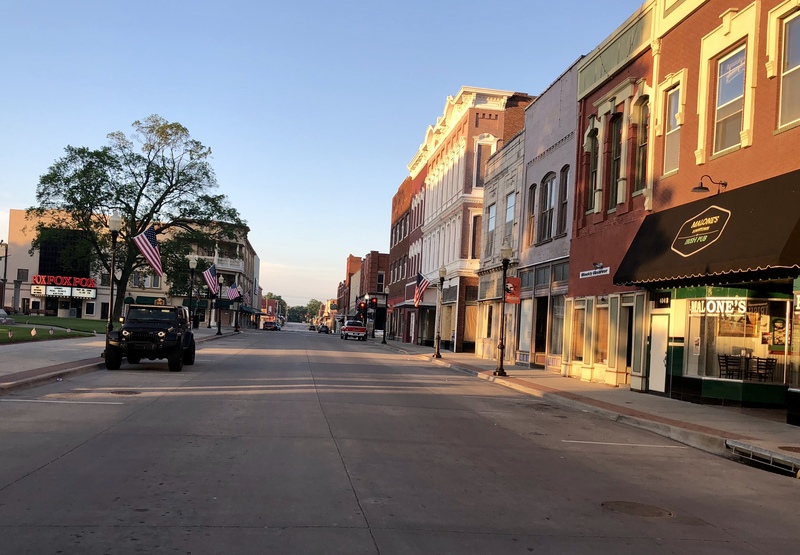 The town of Hermann, in the heart of wine country, is our destination and it’s filled with good authentic German food and spirit. 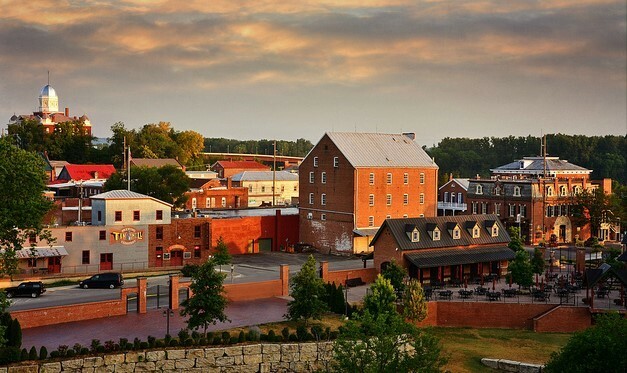 Missouri is one of the oldest wine-growing regions in the country, established and flourishing long before Napa Valley. Today, it is a popular destination for wine enthusiasts, and Hermann is the heart and soul of it all with dozens of wineries, vineyards and tasting rooms. We’ll park the bikes and enjoy a rest day here to explore the town, it’s history, and it’s wine-making secrets. 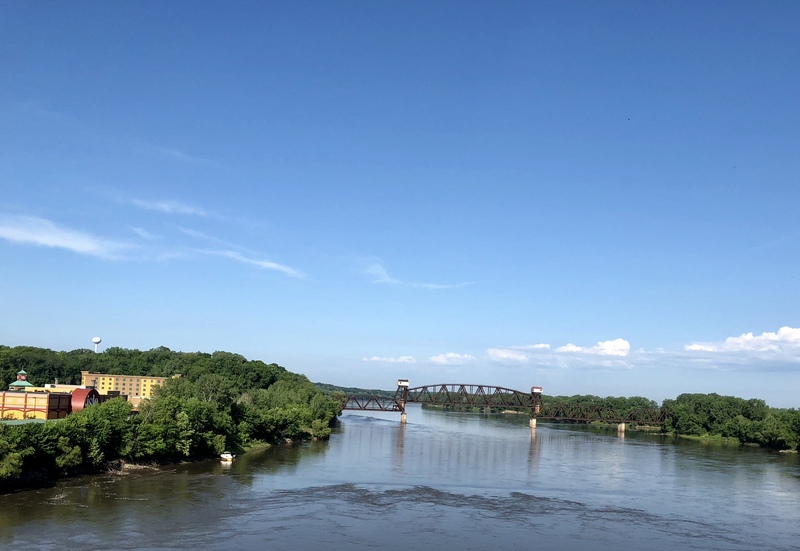 The ride out of Hermann will start with a crossing over the Missouri River before connecting back to the Katy Trail. 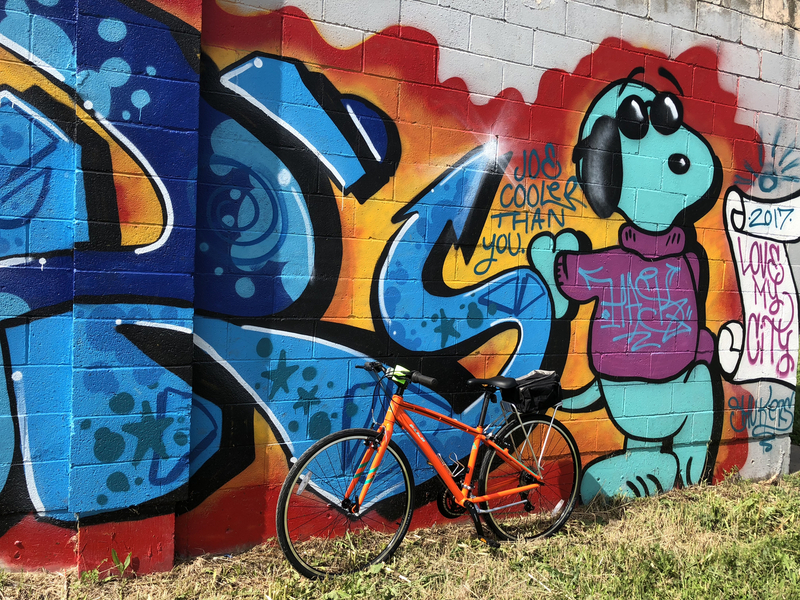 A new bridge here, featuring a protected bike lane, is just one example of how the state has worked to make riding the Katy Trail safer and more enjoyable. 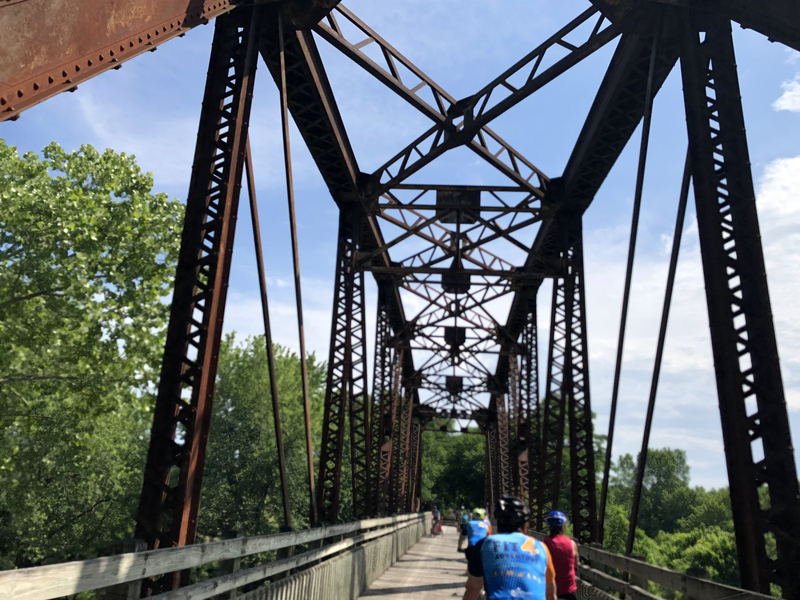 Today’s destination is Augusta, another historic river town that’s been revived by the growing popularity of the Katy Trail. 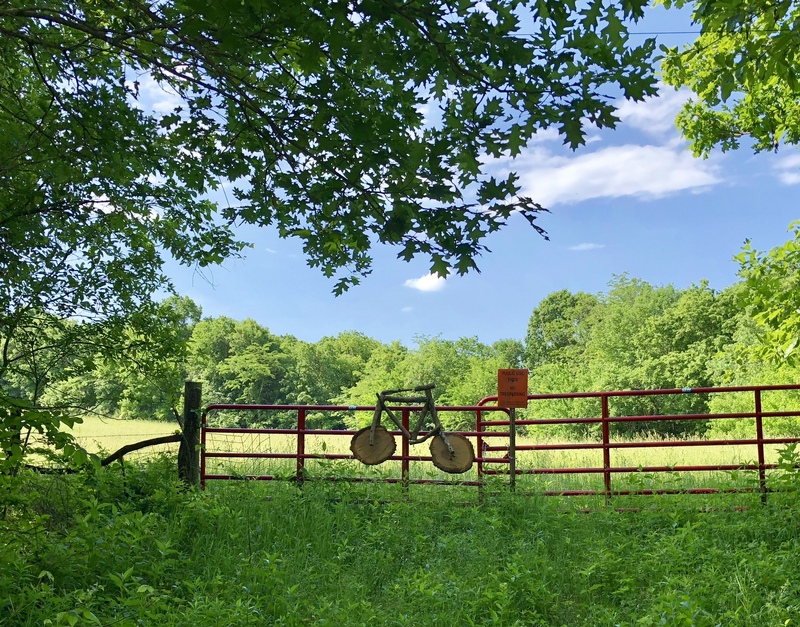 We’ll pass eight trailheads along the route before arriving in Augusta, giving us plenty of options to shorten the day’s mileage and the opportunity to explore more wineries and small communities. 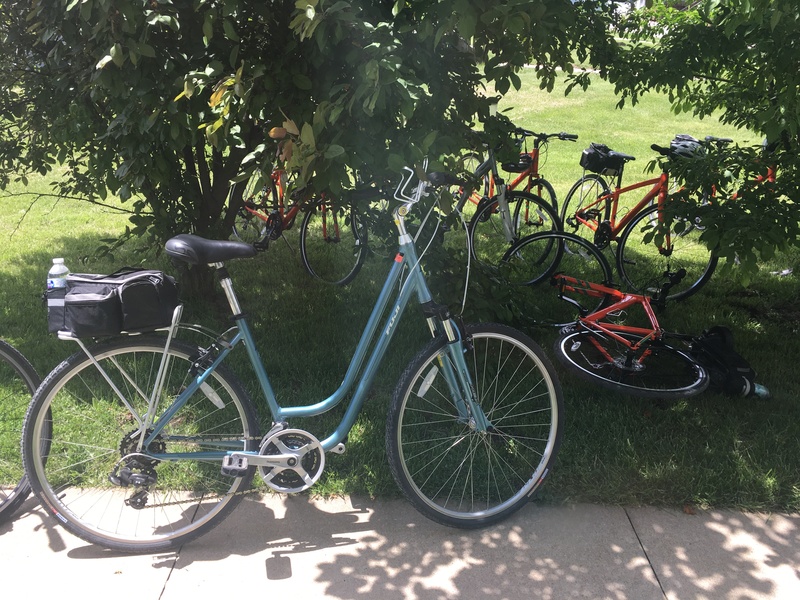 Daily Miles: 36.5 (Short option, 18 – 25 miles). Watch the landscape morph from farmland to suburbia as we draw closer to the finish line. The home stretch brings us back into historic St. Charles, just a few miles from where we met you five days earlier, at the St. Louis airport. Join us at the Trailhead Brewery where we will celebrate and recount the highlights of our journey before we bid farewell. We just finished the inaugural Katy Trail ride. 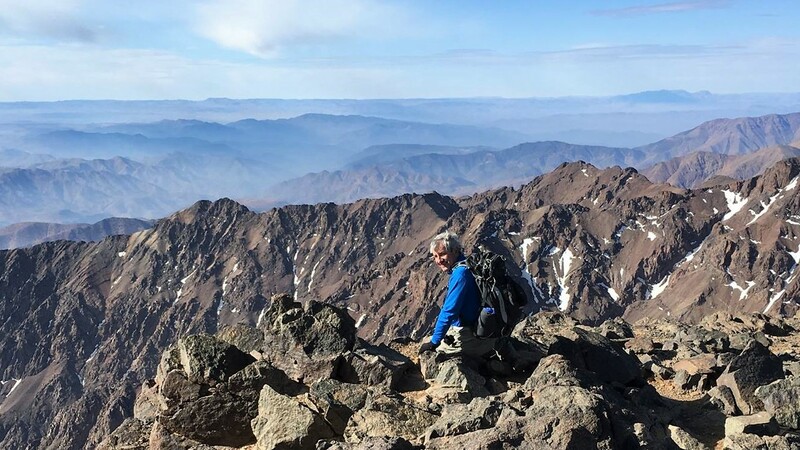 I had been wanting to do this for a long time and with Fit 4 Adventure it was better than anticipated. The guides, Joe and Jenny were awesome. The accommodations were excellent. We particularly enjoyed the old historic hotels. The rental bikes were very good as was the support. The trail was beautiful and very well maintained. As always with Fit 4 Adventure, the folks that you meet and the little extras really make the trip. We hope to do this again in the Fall with the color changes. The Katy Trail far exceeded my expectations. Everything was so well organized; and we were in excellent hands with our local guides, Joe and Jenny. 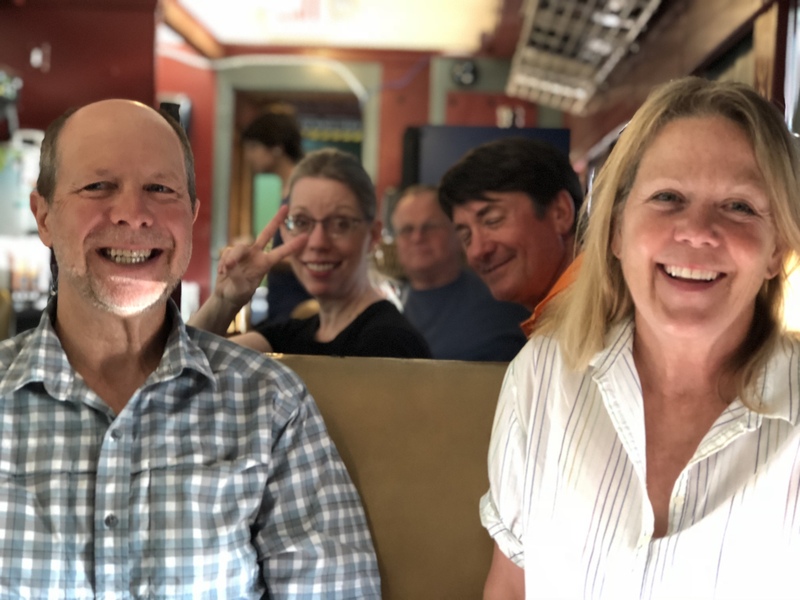 I loved everything about this trip from the great trail riding, the beautiful small towns, the delicious food, cozy accommodations, and great snacks and refreshments along the way. Our group was fabulous. We all got along great and had a lot of laughs. This was truly one of my best trips. Thank you to the team at Fit 4 Adventure. I would love to do this one again! 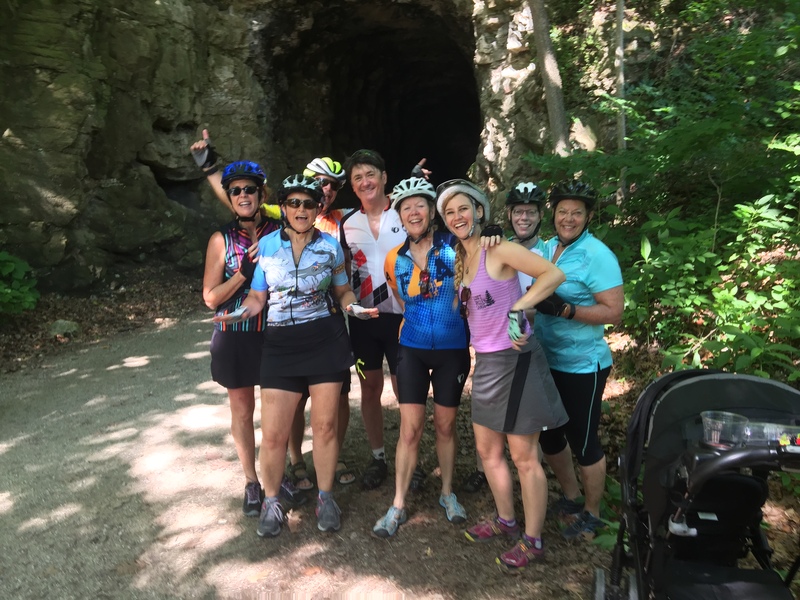 The Katy Trail trip was a first-class trip! 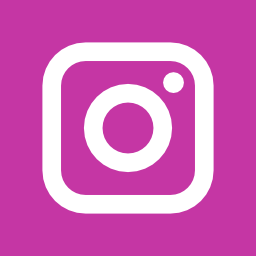 Great way to see the world, and eat well along the way! 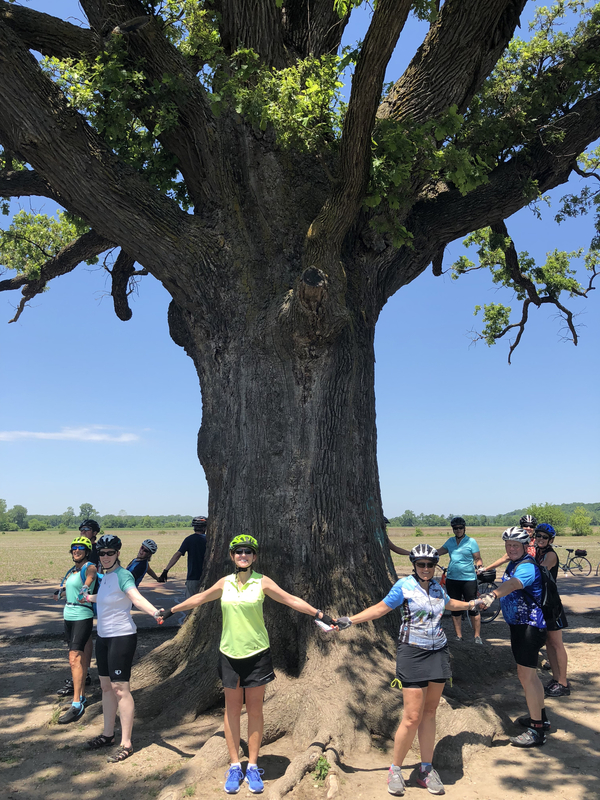 Fit 4 Adventure did a very thorough job of planning and execution on this trip...all we had to do as guest was show up and pedal !!! Just went on the maiden voyage of the Katy Trail Cycling Trip. Wonderful trip! The trail is beautiful, and the rental bikes were great. 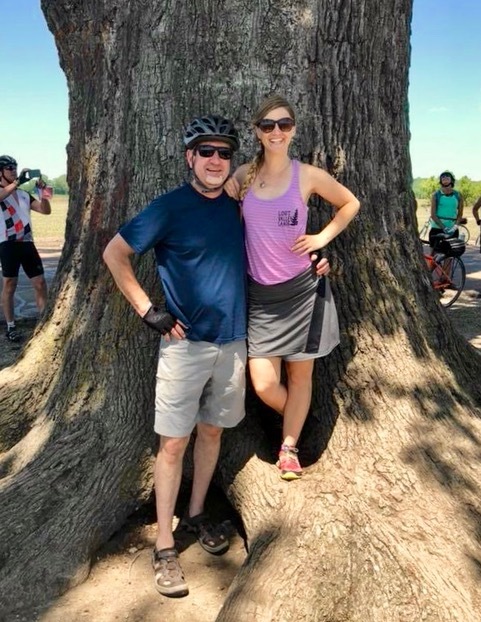 Joe and Jenny took good care of us, supplying plenty of water for hot days, plenty of snacks, and beer at the end of a hard days ride. 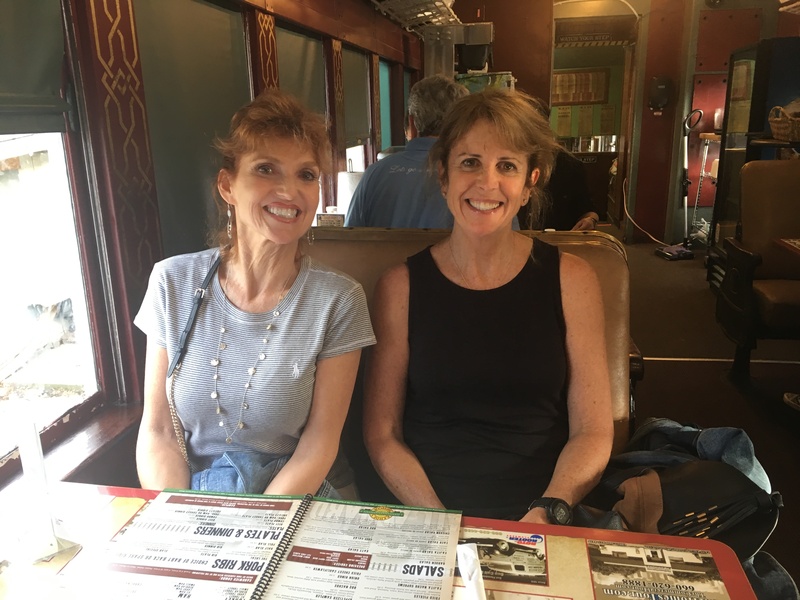 I enjoyed the variety of communities, accommodations, and restaurants along the trail. Great trip with a fun group of people. I would definitely do this one again.